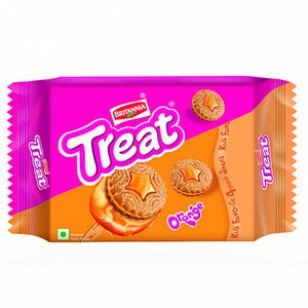 Britannia Treat Orange Cream Biscuit tickle your taste buds by treating yourself with the best creamy and yummy. 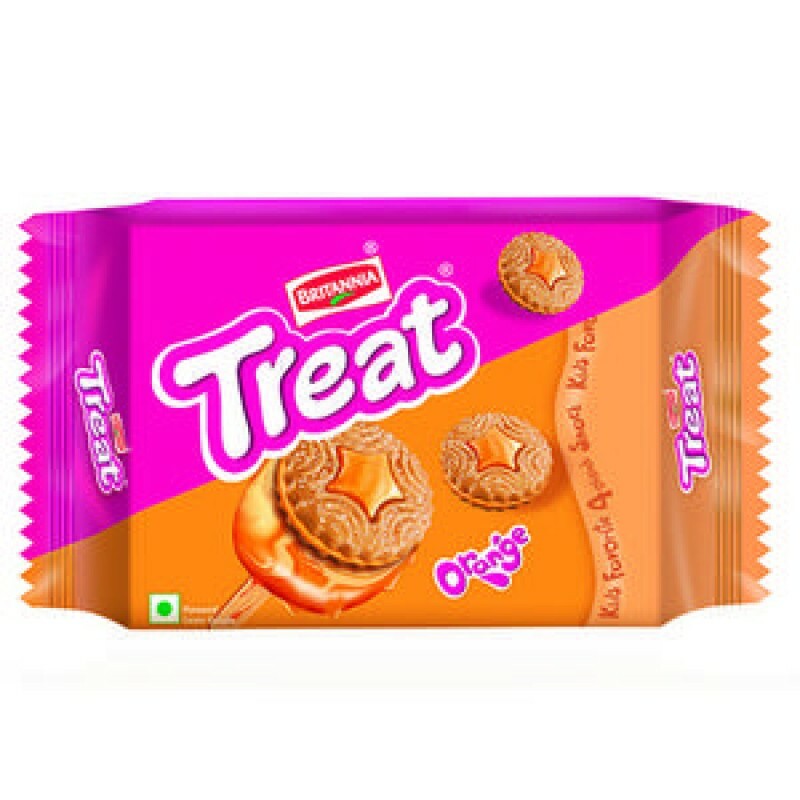 Enjoy the natural taste of Orange Cream Biscuit with full fun and masti. It is made especially for kids and this is Britannia?s much-loved range of cream goodies. It presents a recently restore chapter in sweetness.